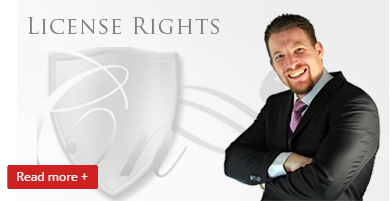 The License Rights program is Chad's most exclusive program. This is a program where you are able to leverage high dollar profits from the majority of Chad's sales funnels and products. 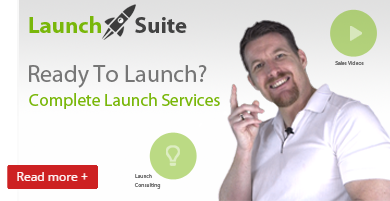 Do you have a product that's a real game changer but you need somebody to help you put together your launch. You need the expertise, and authority. Here is that solution! 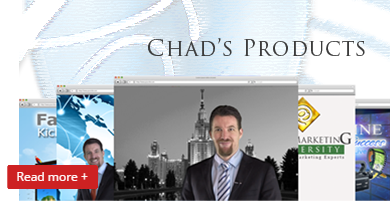 When you click this feature you will be taken to Chad's online events and products. Only the most popular products will be featured with more added all the time. 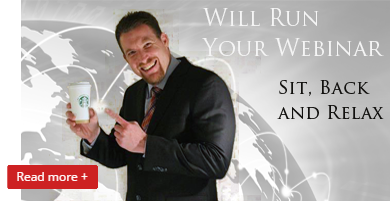 One of the most effective ways to sell your products and services online is through a webinar. 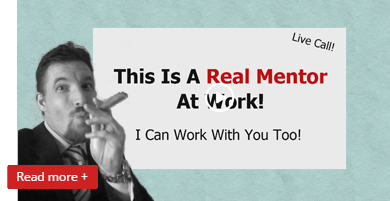 Everytime we do a webinar we get monster conversions. Amazing Opportunity! If you're ready to really succeed online, then you need to provide value to your marketplace and create and launch your own product. Watch this video to see how we can help you! 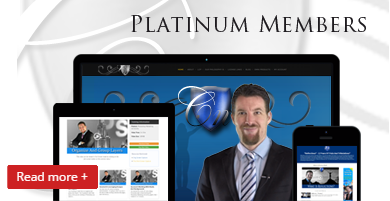 Here's you chance to become a platinum member. We have several resources, products, trainings, and events to help you start succeeding with online marketing. It is FREE!